Manchester United has today come out to assure midfielder Paul Pogba that no one is bigger than the Club. He said this while addressing a post match press conference for Man United vs Westham game slated for tomorrow. “He’s a player like the others, No player is bigger than the club and if I am happy with his work he plays, if I am not happy he doesn’t play. “The team needs good players, players with the personality to play he has that and he plays tomorrow” - Mourinho. 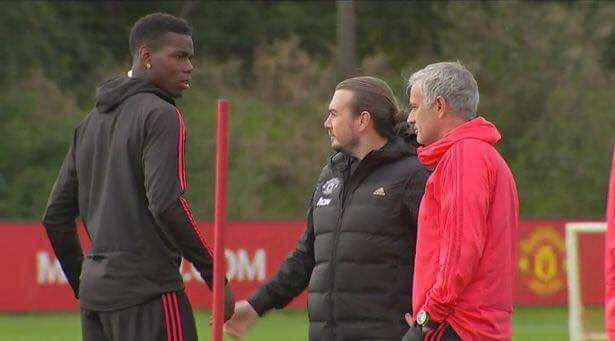 Pogba and Mourinho were involved in training ground dispute early this week.